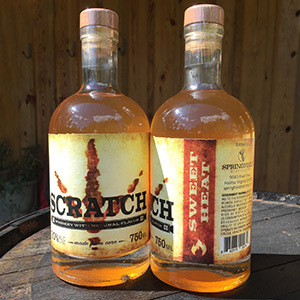 Our Butterscotch Whiskey has the sweet flavor of butterscotch candies. 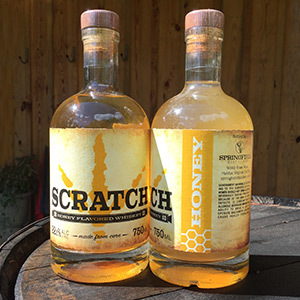 Perfect for the fall and winter, it pairs great with warm cider or coffee. 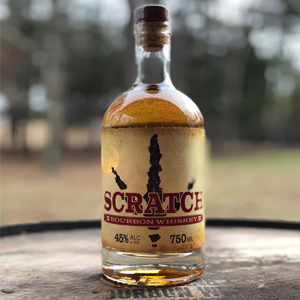 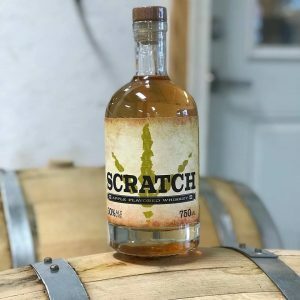 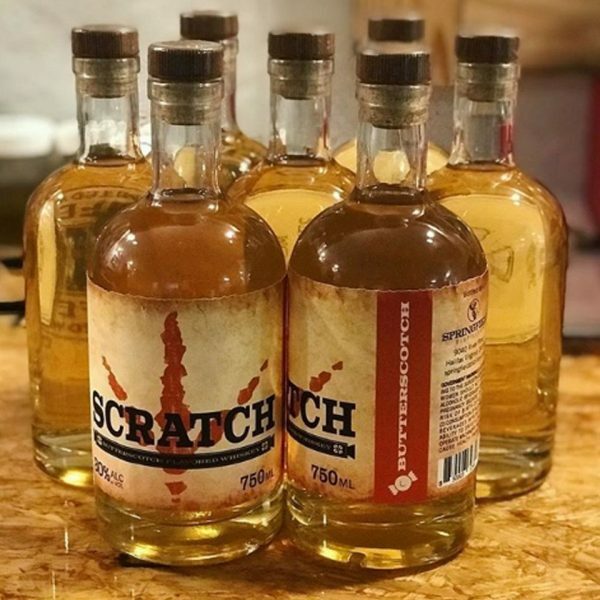 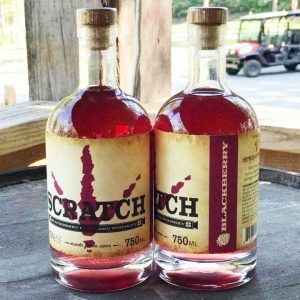 This Butterscotch Whiskey is produced exclusively from grains grown in Virginia. 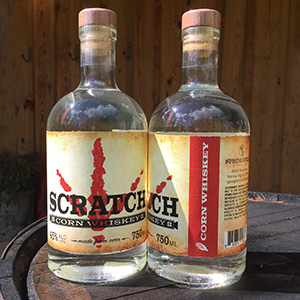 With a mash bill of 80% corn and 20% malted barley and bottled at 60 proof.